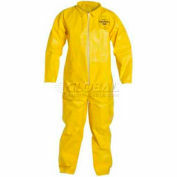 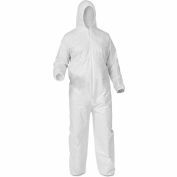 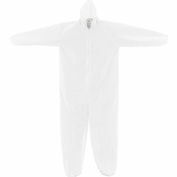 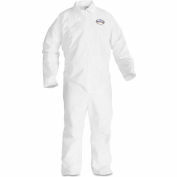 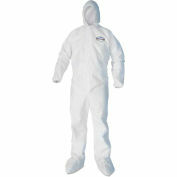 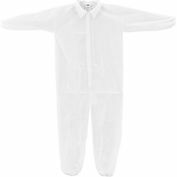 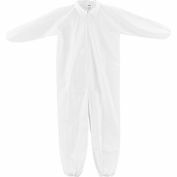 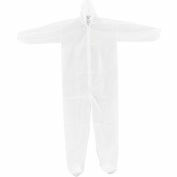 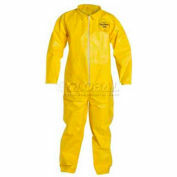 Coveralls have better liquid and particulate barrier than TYVEK®. 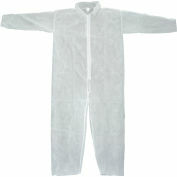 Zipper front close makes them easy to put on and take off. 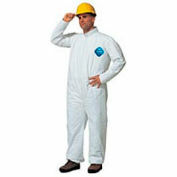 Made of breathable, microporous film laminate which is low lint.